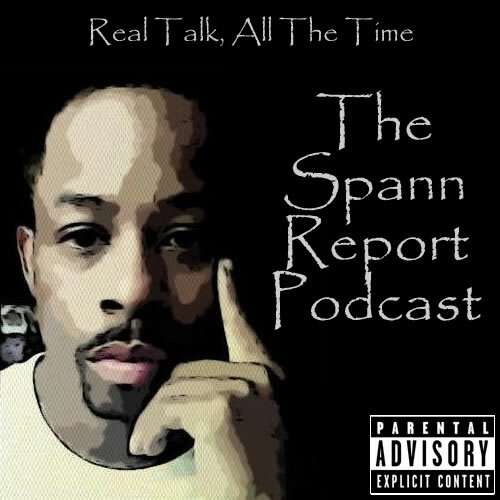 In Episode 11 of TSRP Mr. Spann embraces his inner nerd, talks about the push to make feature film “The Help” into a Hollywood blockbuster and about the state of quality Hip Hop in Detroit. And later in the show Spann addresses the Poverty Bus Tour spearheaded by Tavis Smiley and Dr. Cornel West, the riots over in the UK, and Mr. Spann makes a trip back home to Chicago that was epic for reasons you might not expect. 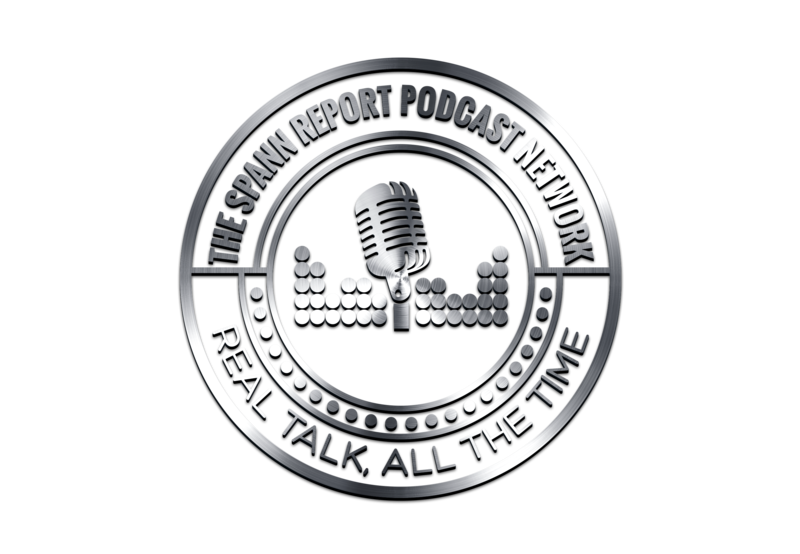 Contact The Spann Report Podcast!